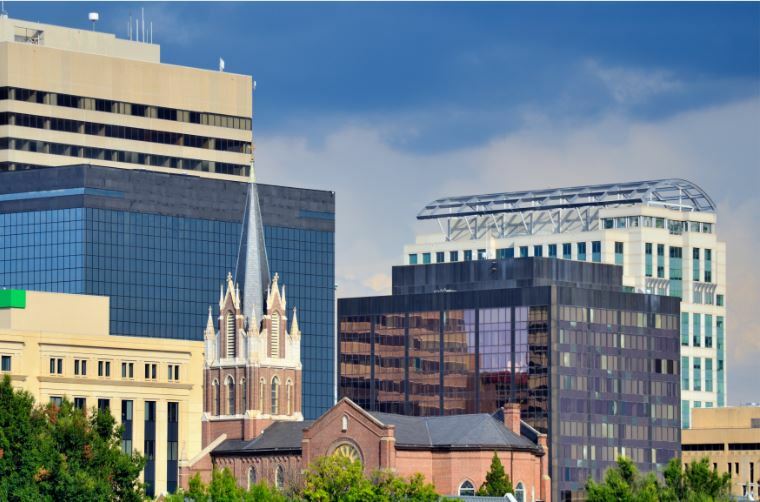 Columbia, South Carolina, is a traditionally Southern town with a modern twist. The abundance of oak, pecan and magnolia trees help the region retain rural flavor, while the downtown skyline is representative of the state capital's role as a growing industrial hub. Columbia's population of nearly 800,000 is small enough that traffic is relatively mild and the streets are rarely overcrowded, but large enough to support trendy shops, cafes, bars and other businesses that make urban life enjoyable. Much of Columbia's vibrancy is fed by the students who attend the University of South Carolina. On many of the borders of USC's sprawling campus, it's not always clear where the university ends and the rest of the metro area begins, as a number of Columbia's businesses and neighborhoods are interposed with USC's buildings and student housing. As a result, residents share a close bond with the student community, including a fierce pride in the Gamecocks football team. For more information on apartments in West Columbia, SC, contact Abberly Village.